The banking industry is large and complex, with constantly shifting regulatory and operational challenges. Our experience and ability to leverage key industry relationships allows us to source unique investment opportunities. We have a successful record of adding value to our community bank investments by providing guidance on a wide range of topics, including: business strategy, acquisitions and divestitures, commercial and consumer lending, credit administration and regulatory compliance. Our investment activity is specifically focused on banks – a sector in which we have broad experience and a history of success – and other financial services companies that could fit well in a bank. Targeted areas for investment include, but are not limited to: banks and other depository institutions, commercial finance companies, specialized consumer lenders and other financial service providers. We invest in a variety of opportunities, from healthy companies in need of growth equity to troubled banks that need to be recapitalized. We have the flexibility to make both control and non-control investments. Unlike most private equity funds, we are structured as a bank holding company and embrace serving as a source of strength for our investments. 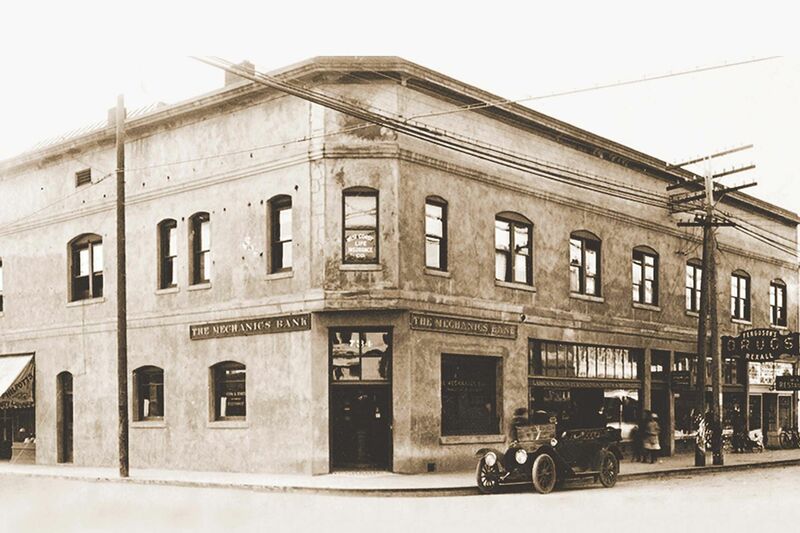 is an independent, full-service community bank that was established in 1905. 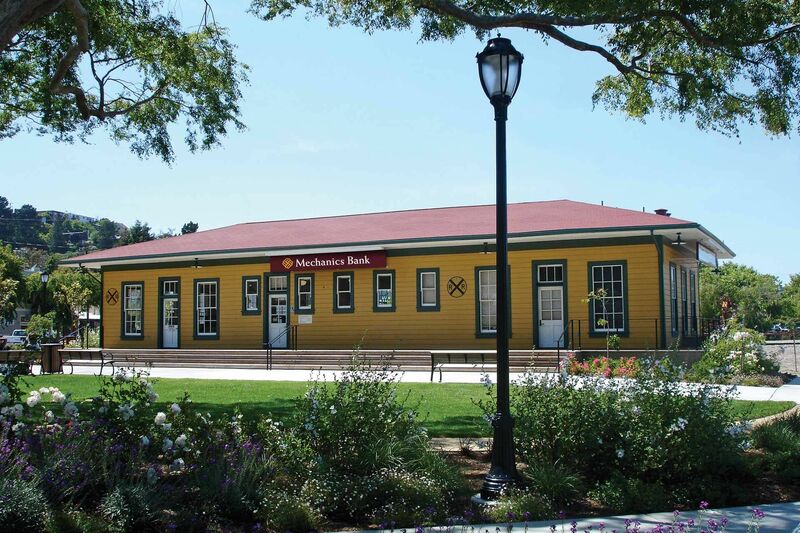 With more than $6 billion in assets, it is the largest bank headquartered in Northern California’s East Bay region, with 43 branch offices throughout California and one in Medford, Oregon. 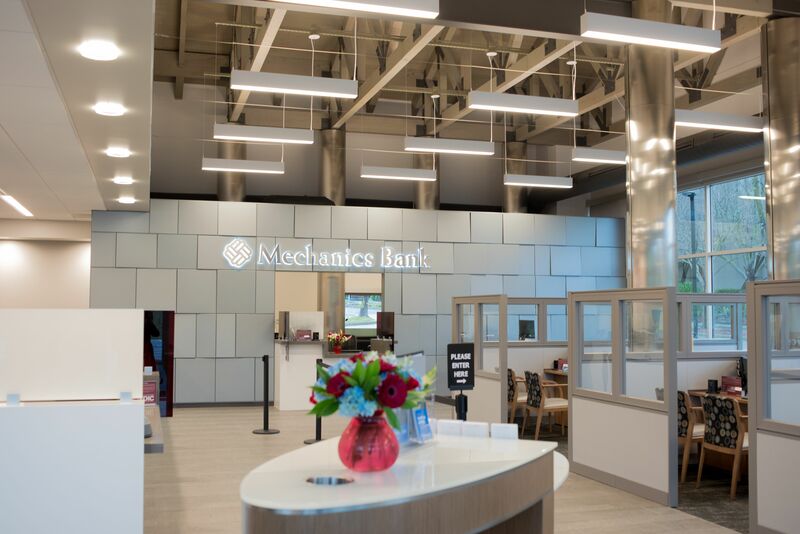 Mechanics Bank provides a highly personalized relationship banking experience that includes consumer and business banking services, commercial lending, cash management services, and comprehensive trust, investment and wealth management services. Mechanics Bank is a Member FDIC institution and Equal Housing Lender. More information may be found at www.mechanicsbank.com. was the publicly traded holding company of Santa Barbara Bank & Trust (“SBB&T”). SBB&T provided a full line-up of community banking, commercial banking, and trust and wealth management products and services. SBB&T had approximately $6 billion in assets and 45 branches along the central coast of California prior to its acquisition by Union Bank, a unit of Mitsubishi UFJ Financial Group, Inc.
was a provider of subprime automobile loans through dealers and direct to consumer, with $4 billion in assets at the time of its acquisition. Triad was acquired in 2005 from Ford Motor Company by an investor group including Mr. Ford, GTCR Golder Rauner LLC and Goldman Sachs. was the publicly traded holding company of California Federal Bank (“Cal Fed”), a full-service, community-oriented savings bank and diversified financial services company. Through a series of acquisitions, Cal Fed became one of the largest California–based depository institutions, with over $54 billion in assets, 8,800 employees and 352 branches in California and Nevada. Cal Fed also operated three wholly-owned subsidiaries, including a mortgage company (First Nationwide Mortgage Corporation) and an auto finance company (Auto One Acceptance Corporation). was formed in 1988 by Mr. Ford, with financial backing from MacAndrews & Forbes Holdings Inc. First Gibraltar acquired all of the assets and certain liabilities of eight insolvent thrifts as well as a mortgage banking operation from the Federal Savings & Loan Insurance Corporation and the Resolution Trust Corporation. While Mr. Ford served as the Chairman and CEO, First Gibraltar became the largest thrift and fourth largest financial institution in Texas and Oklahoma. During 1992 and 1993, First Gibraltar performed an orderly sale of assets, deposits, branches and its mortgage company to various acquirers, including Bank of America and Chase Manhattan Bank. was built by Mr. Ford over a span of 19 years. In 1975, Mr. Ford purchased a controlling interest in his first bank, First National Bank of Post, Texas, with $25 million in total assets. Between 1975 and 1994, Mr. Ford acquired 19 commercial banks throughout New Mexico and West Texas, building First United into a public multi-bank holding company with $3.8 billion of total assets. First United was sold to Norwest Corp. (a predecessor to Wells Fargo) in 1994.